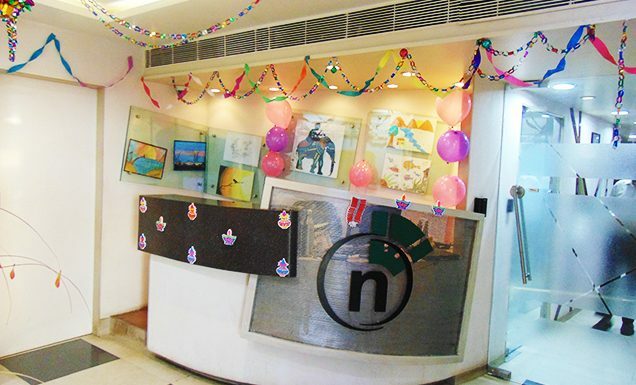 NetWeb celebrated Christmas with utmost fun and joy. Christmas signifies the “the joy of giving”. So each of one of us at NetWeb received incredible gifts from our “Secret Santa’s”. The celebrations have created remarkable memories for our colleagues. 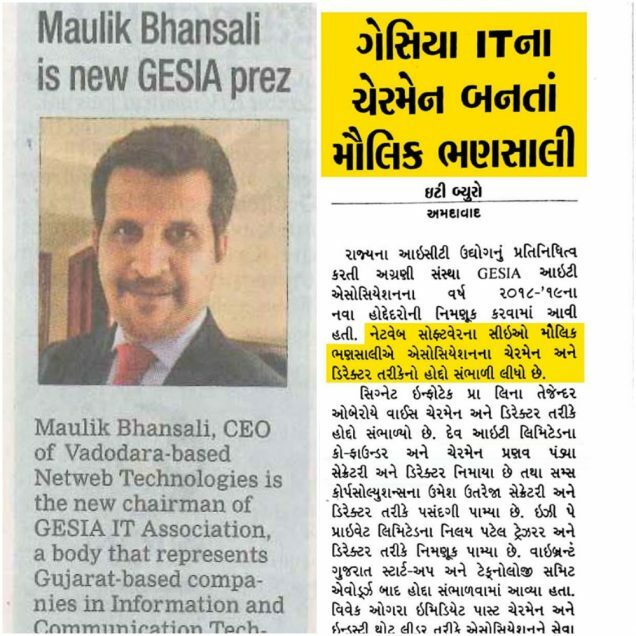 We are pleased to announce the appointment of our CEO, Mr. Maulik Bhansali as a Chairman of GESIA IT Association, a body that represents Gujarat based companies in Information & Communication Technology (ICT). 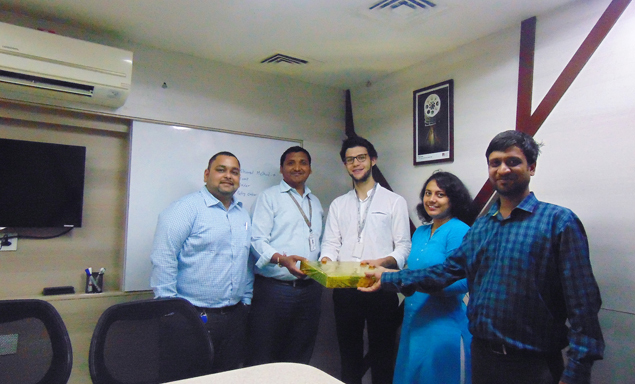 Team NetWeb, congratulates him on this wonderful achievement and wishes him All the very Best for future endeavors! Dusherra is considered to be the most auspicious festival of India; it signifies victory of Good over Evil. 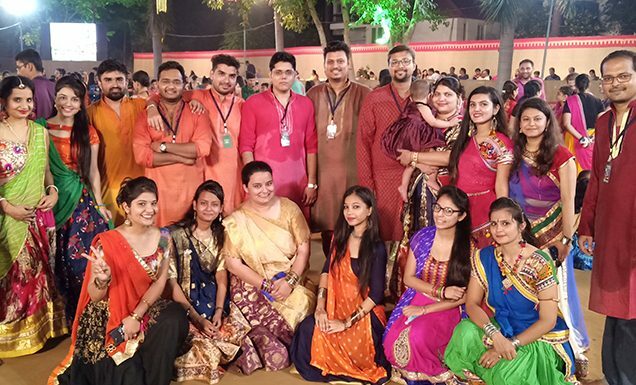 Dusherra, at NetWeb was a cheerful celebration with colleagues, dressed in traditional attire. 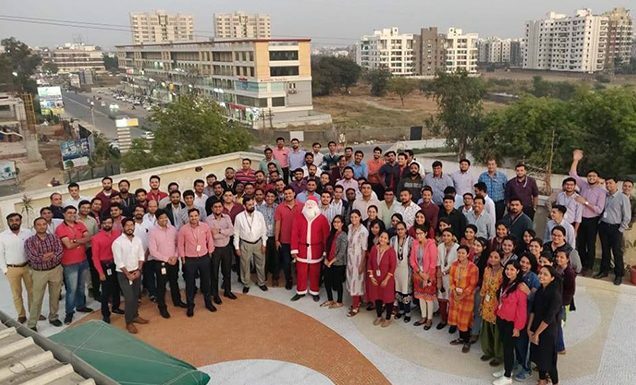 In the morning we organized a small Puja with our employees, followed by a merry evening including Garba, games, Gujarati delicacies and much more! 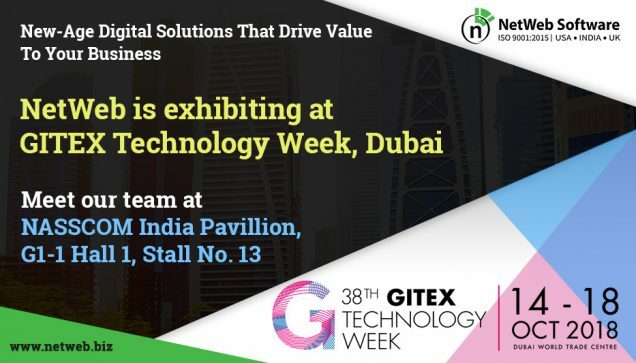 Here’s a glimpse of our amazing experience at Gitex Technology Week, Dubai, 2018. 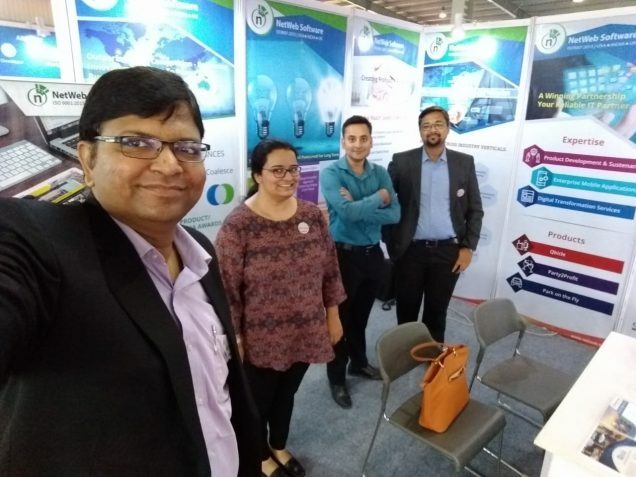 We would like to thank all our business partners, clients and prospects who expressed interest in our expertise and products and met our team during the event. 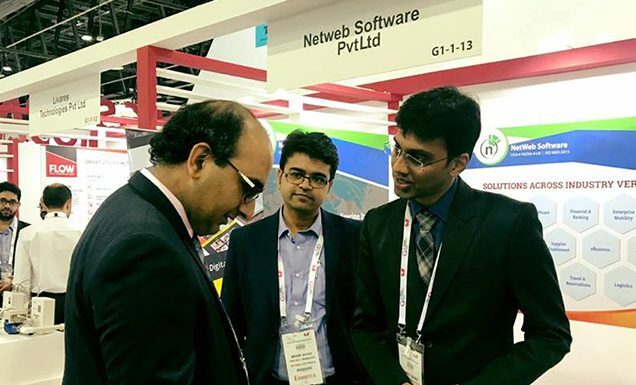 Special thanks to NASSCOM India for supporting us throughout the event. 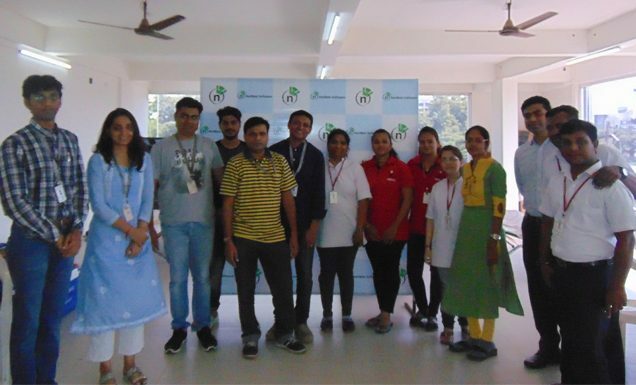 One of the greatest and longest festival of India, Navratri (nine nights of worshiping Hindu Goddess) was a grand celebration with our team. 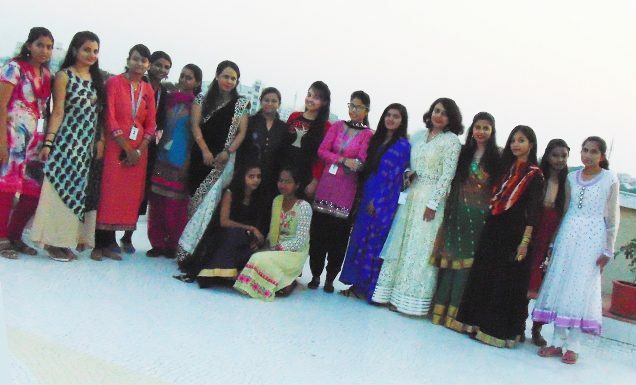 Dressed in beautiful traditional attires, our colleagues swayed on the melodious tunes of Garba (Gujarati Folk Dance). Here is a glimpse of some beautiful moments captured.